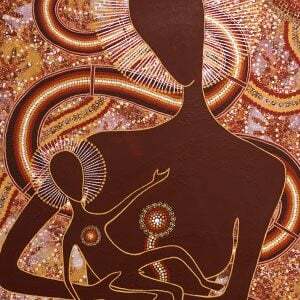 The aim and purpose of the Aboriginal Catholic Ministry (ACM) is to promote reconciliation and mutual understanding, taking responsibility for the pastoral care of Catholic Aborigines and supporting them in the living of their Faith. The work of the Ministry also provides an interface between all Indigenous people and the Catholic Church, it represents the concerns of Aboriginal and Torres Strait Islander peoples and acts as an advocate on their behalves, as well as providing certain services such as counseling and access to education directed towards practical assistance. The Archdiocese of Sydney has commenced a restructure of its Aboriginal Catholic Ministry to ensure a long-term and sustainable future. The restructure is in response to Aboriginal peoples developing needs, will do even more to support this important ministry and will ensure we make the best use of our people and resources. This has occurred following consultation with Aboriginal Catholic personnel here in Sydney and in other Dioceses.